My mom got this great new catalog in the mail this year from Sand Hill Preservation Center. I’m always on the lookout for places like this to buy seeds from so I brought home the catalog to read through it. I was amazed by the number of heirloom items from poultry to potatoes and everything in between. I’m amazed by all the wonderful things listed in the catalog, the sheer number of heirloom tomatoes is staggering! 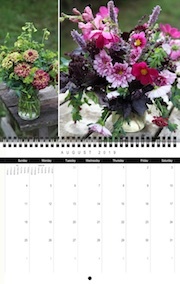 You won’t be dazzled by glossy pages with beautiful photos, you can tell this catalog is about the preservation of seeds, not about selling the latest and greatest “seedless tomato” or whatever the exciting new vegetable/flower is this year. I’m certainly glad I haven’t ordered any seeds yet, I’ll be getting some of my seeds from Sand Hill for sure, a few tomatoes. Now if I can only whittle down my list to what will actually fit in my limited garden space. I’m always happy to find out about new places like this order seeds from. I really appreciate what people like this do, devoting their lives to saving heirloom poultry and vegetables. I’ll definitely be supporting their efforts! When I’m in the market for chicken I’ll be buying them from Sand Hill for sure! 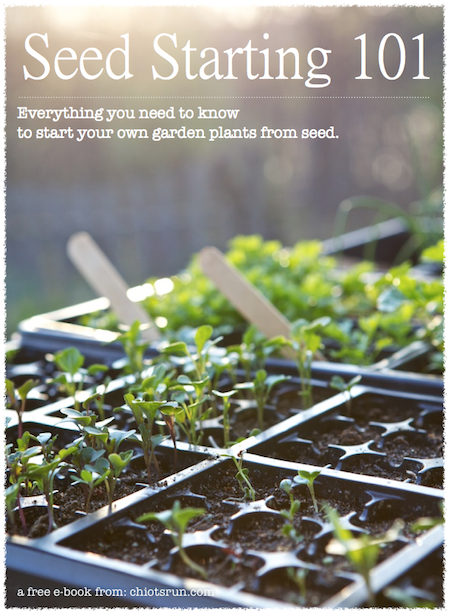 Have you found any new seed resources recently? I’m in NY’s Hudson Valley region (zone 5) and my new favorite new seed source is The Hudson Valley Seed Library, http://www.seedlibrary.org/. The library contracts with regional organic farmers, offering more and more varieties every year. Lovely that you can find a local source like that! I’ve not found any UK ones, must start looking as I will finally need seeds in the next year! Thanks for sharing this info with us. I just checked out their website and plan on ordering some seeds soon. .-= Diane´s last blog ..New Pot Rack =-. They don’t do website orders so make sure you request a catalog. Thanks for the info. I requested one of their catalogs. I’m always looking for more seed companies who have signed the Safe Seed Pledge. I order most of our seeds from Baker Creek and Johnny Seeds. We save a lot of our seeds, except lettuce, brassicas, greens, and some others that take a lot of effort to collect. This year I’m ordering meat chickens from J. M. Hatchery. They sell a breed of broiler chickens that are bred especially for free range and pasture raising. They take longer to raise, but don’t have the health issues common to the cornish cross. .-= Ken Toney´s last blog ..Break in the Weather =-. we have ordered our chickens from Sandhill! We found them from a reccomendation of a friend. .-= Rachel´s last blog ..apple pie =-. Nice post… what a sweet looking seed co! I just wrote a tiny post on my blog about a couple awesome seed co’s… and my resource page a a bunch more if you want to check it out. Please follow up with a review of the seed products.